I never thought of it when I was the entrepreneur pitching, but I think of it every time I am being pitched as an investor or potential board member. 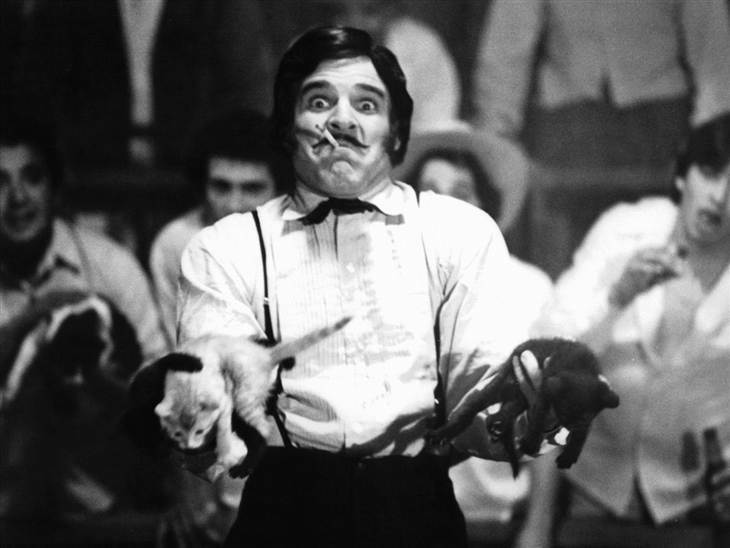 Good Lord…Cat Juggling. It’s a big old school reference, if you don’t know it, or want a reminder. Watch this. I think I might be what I call 100/100. Meaning, I’ve pitched at least 100 times and been pitched to at least 100 times. Not sure this gives me credibility, but it sure gives me experience. My experience is what prompts me to think, Good Lord….Cat Juggling. Almost every entrepreneur attempts to create ‘buzz’ while IN the meeting. I did it too..(Good Lord). They (we) really just need to cut to the chase, get there quick. Most investors are probably 1000+, they’ve seen it all. Probably even Cat Juggling. I think shows like SharkTank and The Profit create a false impression for sure. Yup..I know it’s TV and yup, I know it is Reality TV. If you do what they do, you’ll kill even the ‘seed’ of your reputation. Most ideas fail, so you’ll need an open door when you have your next idea, either an evolution of your first or a new one, born after the second triple latte of the day. Get some practice, get some mentorship and then be yourself. Now..if you actually Juggle Cats, well then, Good Lord.